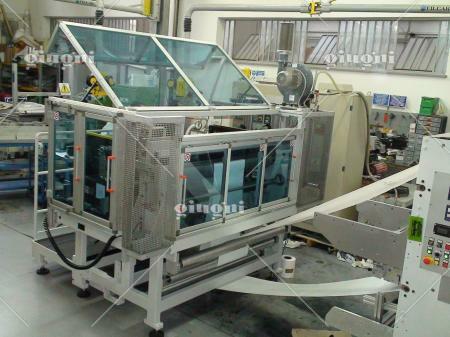 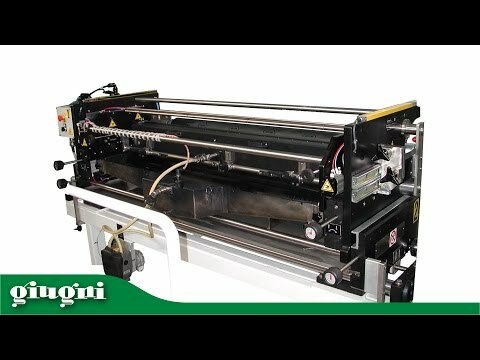 Miniflex 519 is a high qualità printing unit. 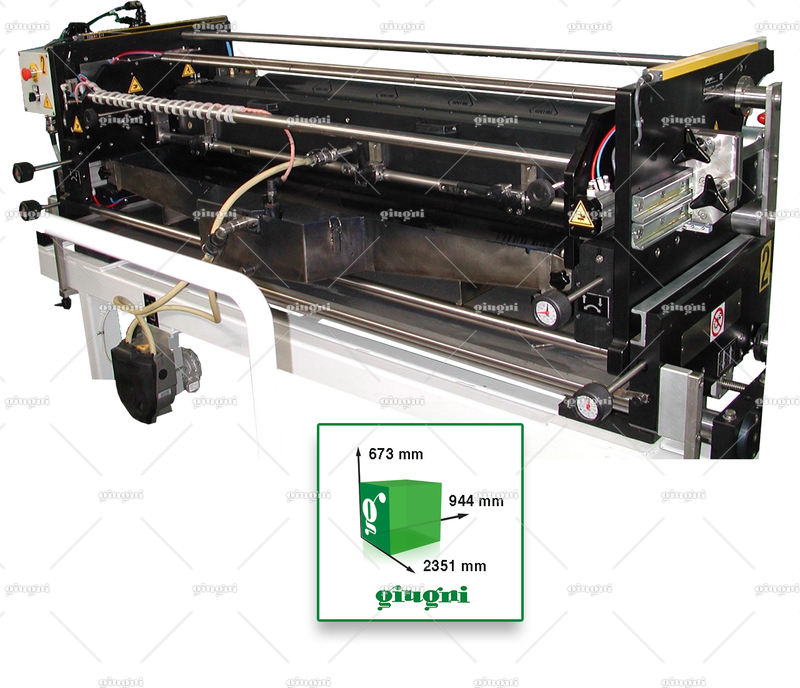 Using UV inks, it ensures high definition and strong printing with bright colours. 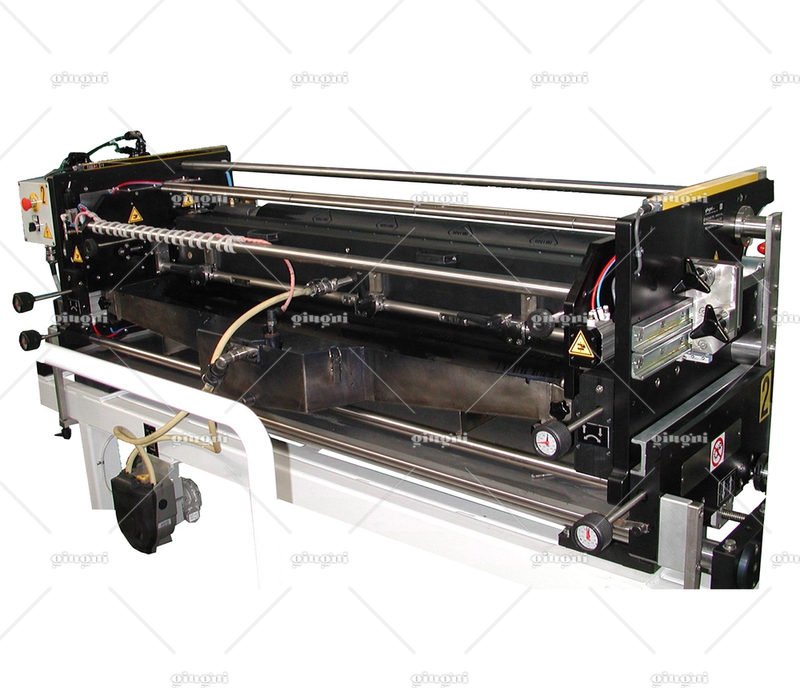 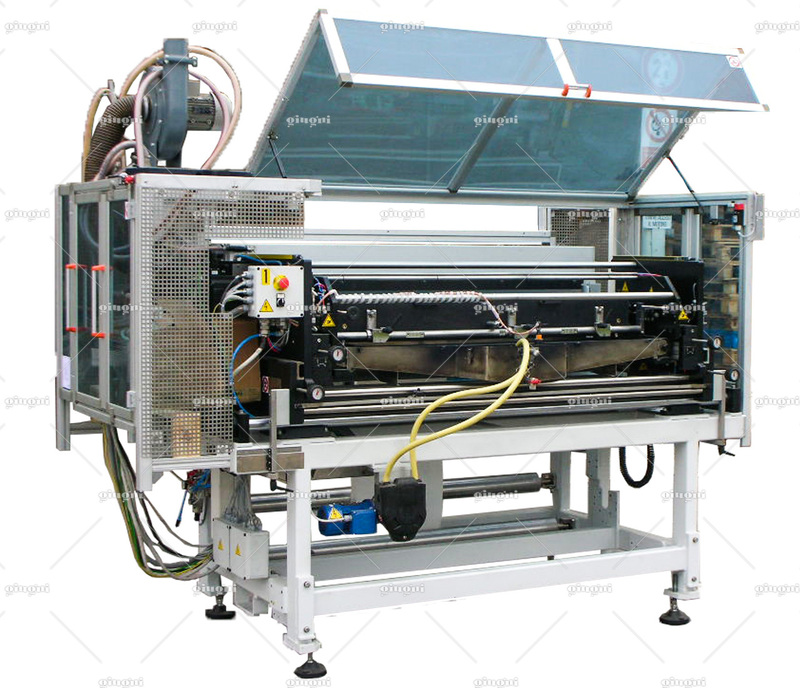 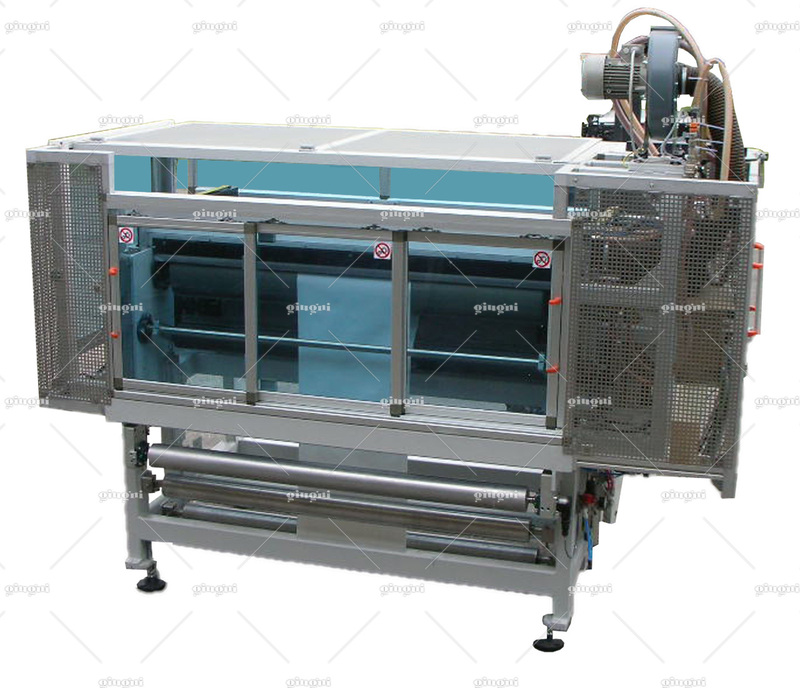 Moreover, it is possible to change extremely quickly the printing repeat, as the machine is equipped with both in-line sleeve system by air spindle and Variant working mode (printing repeat settable from control panel).